The 'Today at Apple' retail project delivered by the US inhouse team across Apple stores has won the Brand Experience and Activation Grand Prix at Cannes Lions. 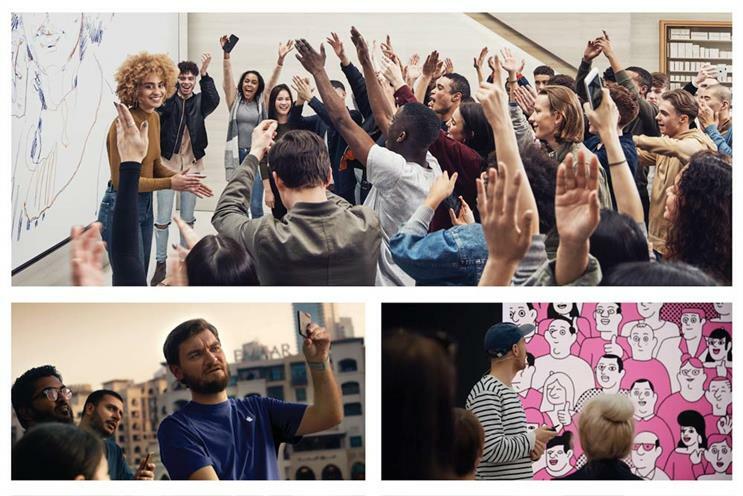 The instore experience programme, which was activated in all 501 Apple stores across the globe, was designed to encourage each local community to develop their creativity further, with coding masterclasses, photo walks, kids hours and music labs. Using the latest Apple products, the retail stores became creativity hubs with 16,000 sessions delivered per week and a total of 600,000 sessions across 30 countries since its 2017 launch. McCann London took home gold, silver and bronze Cannes Lions for "Xbox Design Lab Originals: The Fanchise Model", plus a silver and bronze for Microsoft’s Xbox Fifa 18 "Football Decoded". Adam & Eve DDB, meanwhile, was awarded a silver and a bronze for EA Sports Fifa 18 "More than a game". There were five golds for US agencies, five silvers and nine bronze Lions.